5. 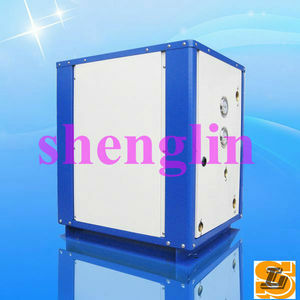 Plate heat exchanger or shell and tube heat exchanger 6. Intelligent microprocessor control with heating curve inside 7. Perfect protection design 8. Electric protection class IPX4 9. Suitable for many different heating systems. 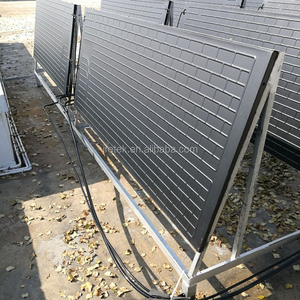 2 100% water circulation of the water source heat pump design 3 Electric protection class IPX4 4.Meeting heat pump is water to water heat pump, for stable heating and hot water supply. We have our own factory which is located in Foshan City, welcome to visit our company, we are able to provide you a competitive price with the best quality product in this market. (&#8451;) 55 Highest outlet hot water temp. 15&#8451;, outlet water temp. 9&#8451;, outlet water temp. 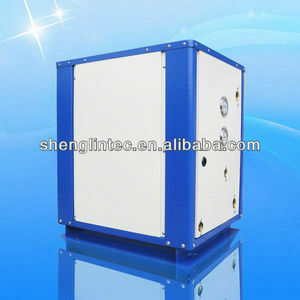 We know that the air temperature is high and low, that is, how much heat the air. 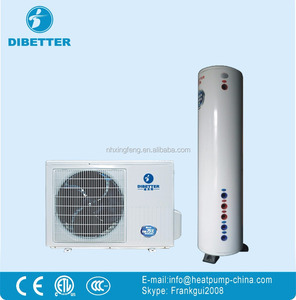 4.What air-source heat pump water heater specifications9 As consumers how to choose9 selection. can also be heated by a large water project to meet the demand for water. 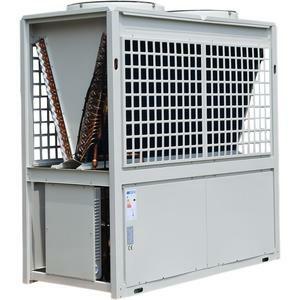 Guangzhou AirCal Heat Pump Ltd.
- The use of titanium heat exchanger not only improve the rate of heat exchanger, but also extend the woking life for the unit. 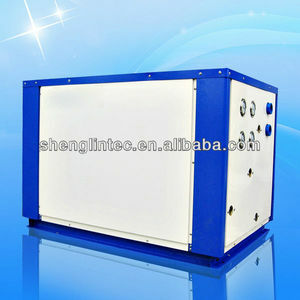 3) It can save more than 80% operating cost than electric heating pump,and with long working life. 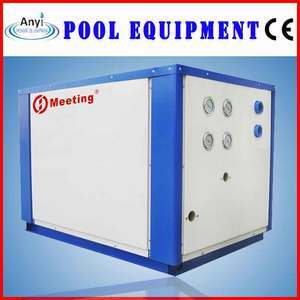 4) The heating pump is made of PVC and titianium tube,can bears long time in the water of swimming pool. Guangdong Sunrain Air Source Energy Co., Ltd.
Indoor dry bulb temperature 27&deg;C, Indoor web bulb temperature 19&deg;C. Heating Test: Outdoor dry bulb temperature 7&deg;C, Outdoor web bulb temperature 6&deg;C. Indoor dry bulb temperature 20 &deg;C , Indoor web bulb temperature 15 &deg;C .
Alibaba.com offers 88 heat pump meeting mds30d products. About 6% of these are heat pump water heaters. 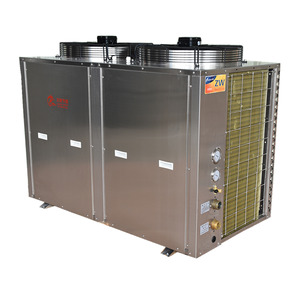 A wide variety of heat pump meeting mds30d options are available to you, such as ce, cb. You can also choose from bathroom, swimming pool heater. As well as from storage, instant / tankless. 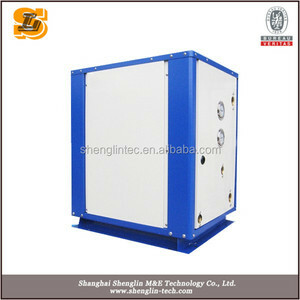 There are 8 heat pump meeting mds30d suppliers, mainly located in Asia. The top supplying country is China (Mainland), which supply 100% of heat pump meeting mds30d respectively. 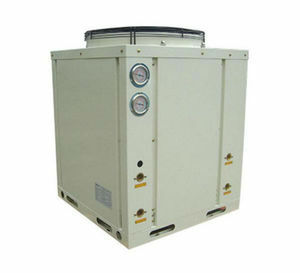 Heat pump meeting mds30d products are most popular in Domestic Market, Southeast Asia, and Eastern Europe. You can ensure product safety by selecting from certified suppliers, including 5 with ISO9001, 1 with Other, and 1 with ISO14001 certification.